Collected from Edinburgh on Tuesday and delivered in Austria two days later. Astonishing! I will certainly use Courierpoint again. Sending a Parcel to Austria is very cheap with Courierpoint.com. As we send thousands of parcels from the UK throughout Austria we qualify for large discounts from the largest International parcel delivery companies. As we past most of our large discount back to our clients, this means that courierpoint.com is probably the cheapest parcel delivery service to Austria for online businesses. 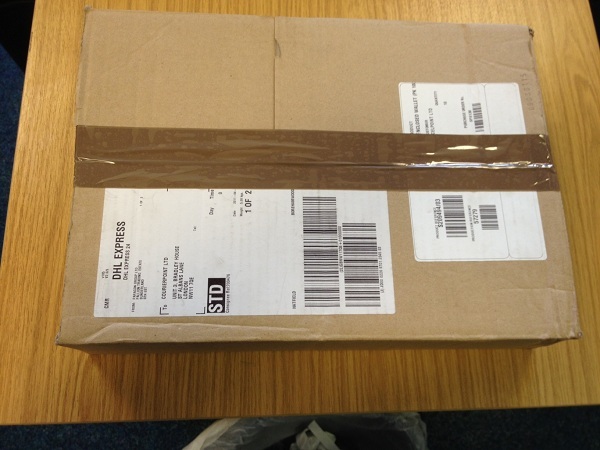 By filling in our quick quote form, you will get an instant quote for sending your parcel to Austria. 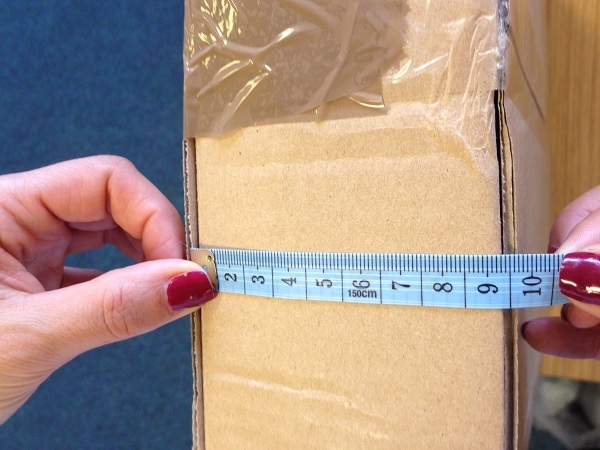 Many clients expect that if they post a parcel to Austria that the price will be the cheapest economy delivery service. They are therefore very pleased when they see our quotes and learn that it is cheaper to send a parcel to Austria through courierpoint.com than using a postal service. Most of the parcels we deliver in Austria go to the main cities including Vienna, Graz and Linz. As Austria shares a large boarder with Germany, most of our road deliveries will go via Germany into Austria. 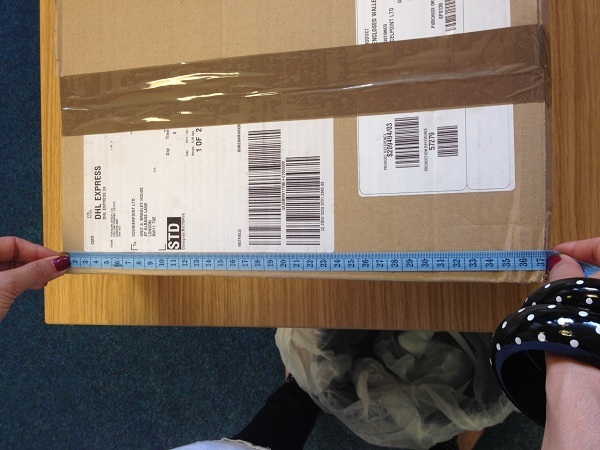 When you our using an economy road parcel delivery service through it is very important that the parcel is well, packed using lots of packaging and a new double walled cardboard box is what we recommend. As Austria is a member of the EU you do not need to complete a commercial invoice with your goods. 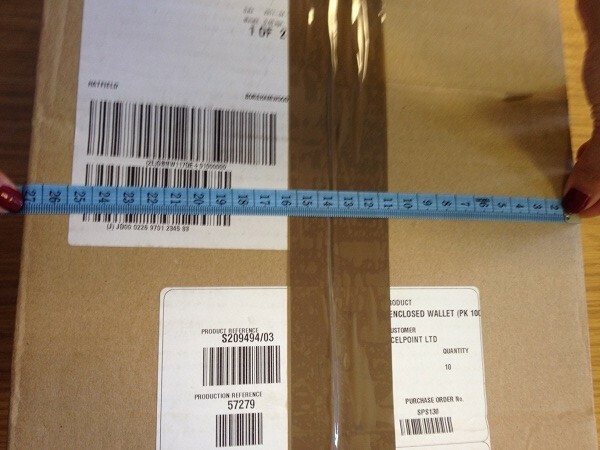 We can send parcel to Austria and we do not have to declare them to Austrian customs. Which means that ebay sellers and online stores can supply customers in Austria without worrying about incurring any additional duty and taxes charges which can put people off supplying products outside of the UK. Although German is the official language we have found that most business people speak good English in Austria and it has not put off any of our clients from working with Austrian suppliers or customers. With over 8,000,000 people in Austria this is a large market for online retailers to supply which is the majority of our parcel deliveries, although we now also sending parcels to Austria with gifts for individuals. Usually to friends and family, this is obviously helped by the excellent reviews that Courierpoint.com have on Trustpilot for sending parcels throughout Austria. Please see a selection of our client reviews for sending parcels to Austria, which we are confident, will show how reliable cheap our parcel delivery service to Austria is.